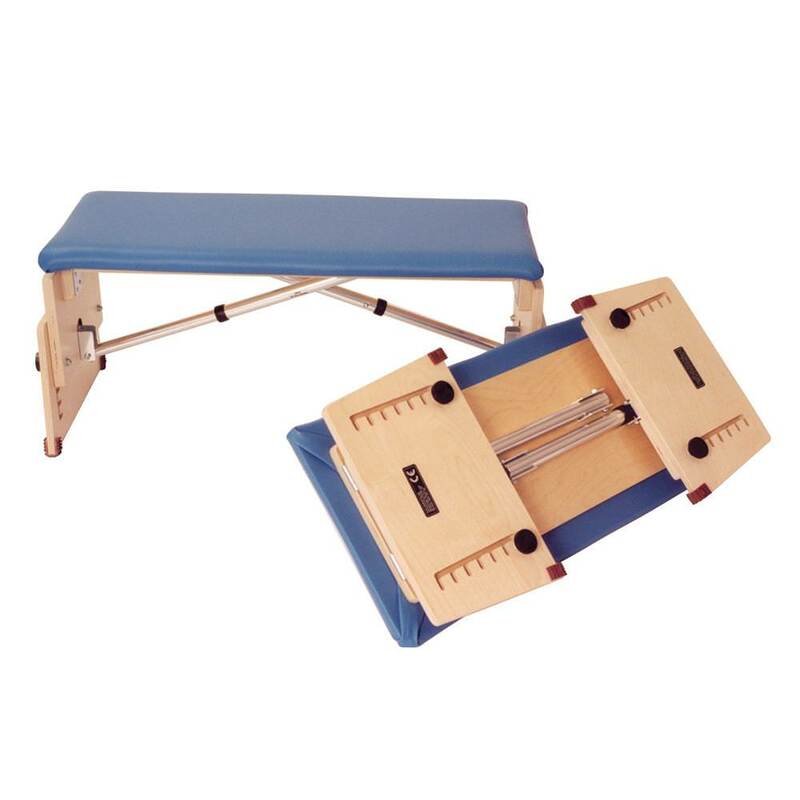 Kaye foldable tilting therapy bench offers a stable surface for practicing a variety of activities and skills. Therapists use benches in physical, occupational and speech therapy, particularly when the child needs a stable sitting surface to achieve maximum arm and hand movements for play, learning and daily living activities. 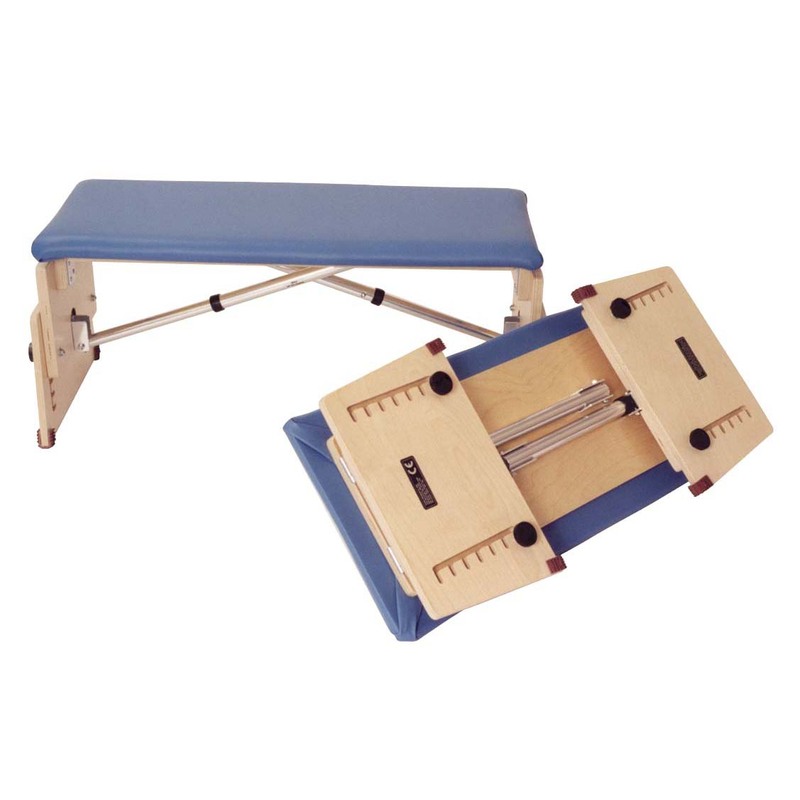 Therapy bench is easily adjustable in height and the surface can be tilted to assist with pelvic positioning, improving spinal alignment and postural activation. Adjustable bench is ideal for home, therapy or school programs and for children who do not need back support in sitting but need a firm seat that can be adjusted so that the child's feet rest on the floor. Kaye benches have a tilting seat surface as a standard feature for quick adjustments to raise, lower and tilt. User weight limit 180 lbs. 180 lbs. Height adjusts 7" - 11" 10" - 17½"